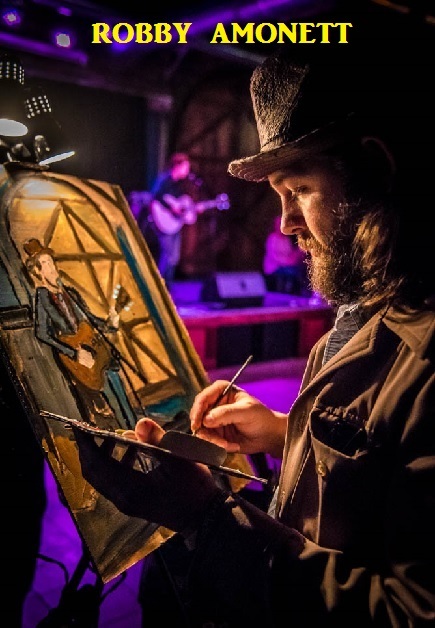 The proverbial link between live music and quality music venues has an important effect on the total existence of a local music scene. They are connected at the heart and soul of what transpires locally and shared abroad. 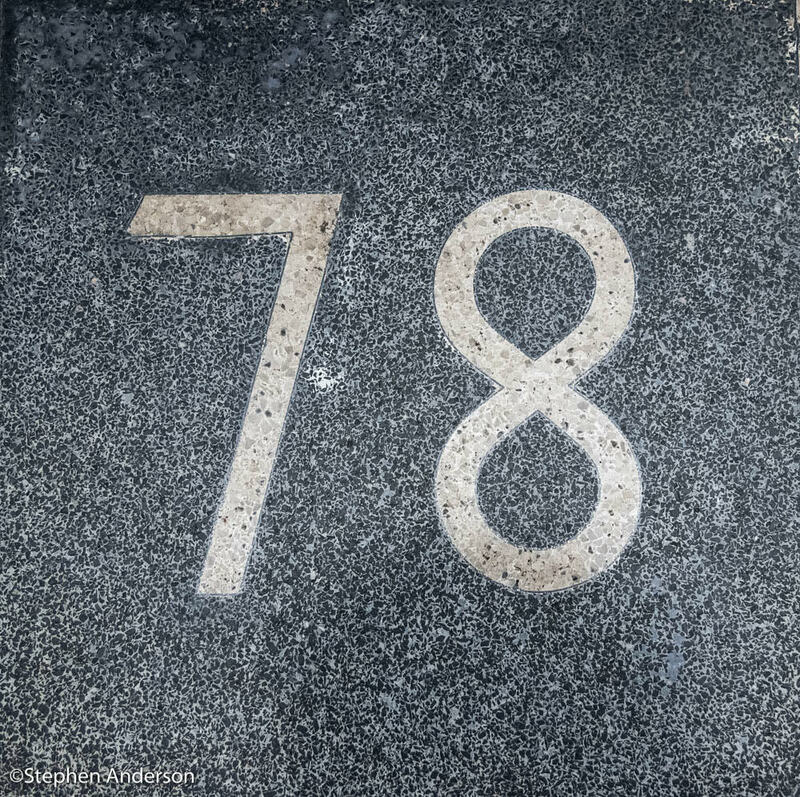 For the better part of the last few decades, I have followed various scenes and witnessed some locations maintaining a lasting hold on the market and in several cases, pop culture. It has been a joy to have observed such music scenes as Athens, GA and many others that continue to thrive for years. 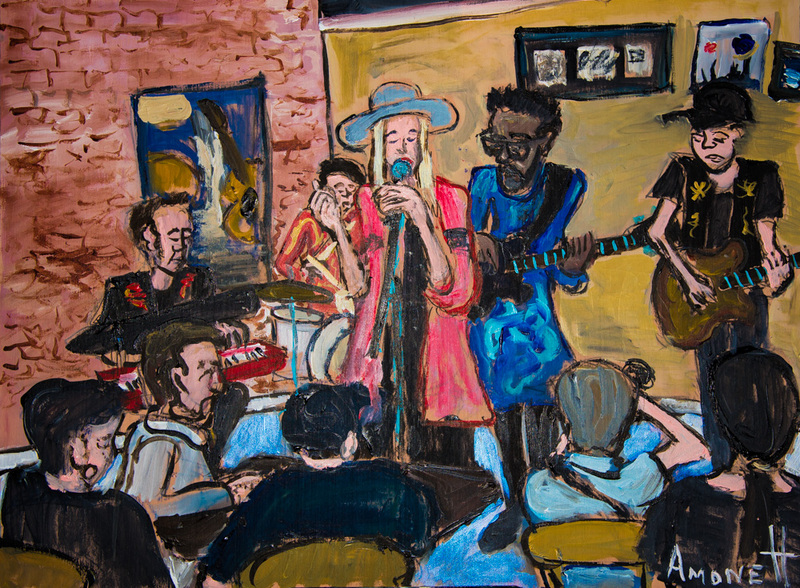 Artist Robby Amonett’s painting of Kristin Diable’s performance at The Listening Room. 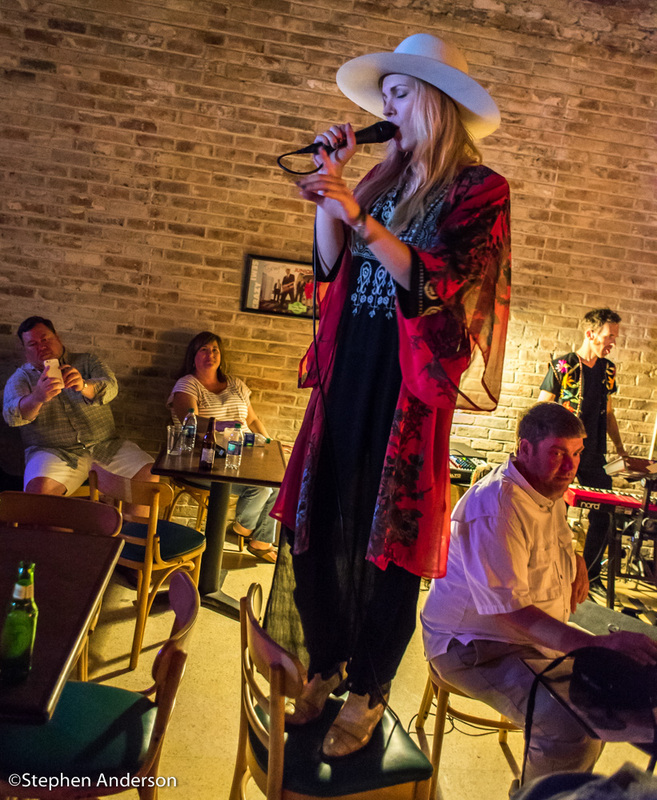 In recent years, the Gulf Coast communities stretching east of New Orleans across southern Mississippi, Alabama and into the Florida panhandle are being recognized more as a vibrant scene from music markets abroad. 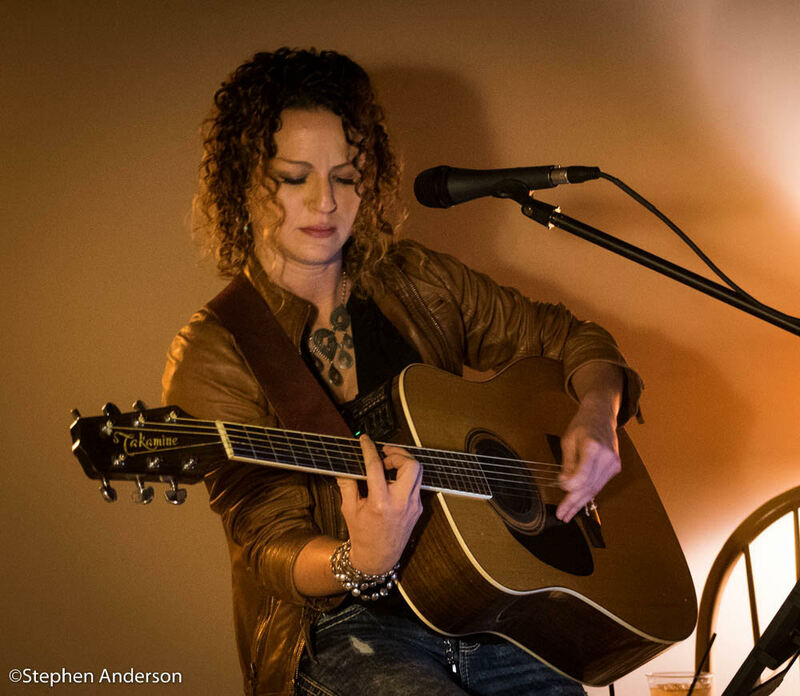 Musicians are lining up from around the country to join the ever-growing list of local musicians performing at some of the area’s best music venues. 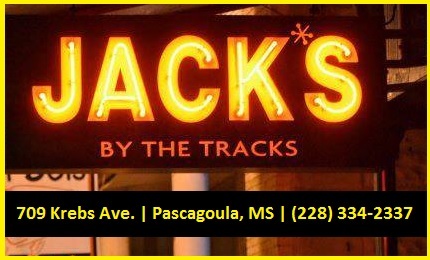 The Southland Music Line has highlighted several venues from this area including Callaghan’s Irish Social Club in Mobile, AL, Jack’s by the Tracks in Pascagoula, MS along with others. In 2015, one such venue opened its doors to the public. 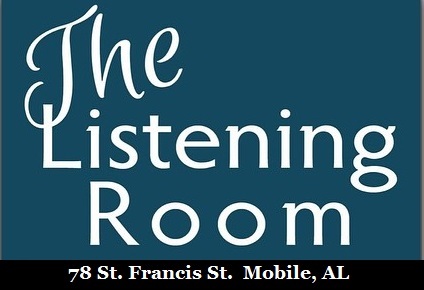 The Listening Room, located at 78 St. Francis St. in Mobile, AL was opened by music enthusiast Jim Pennington with hopes of providing a place with an emphasis on listening to live music with little distraction. Pennington knew exactly what he was wanting to do and knew the journey would be unpredictable. He knew it would be a gamble but he believed the risk was worth taking. 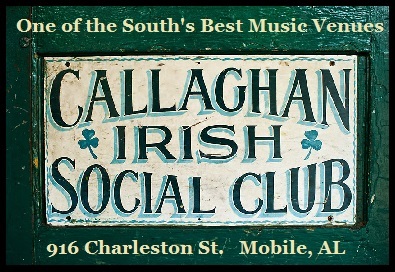 Mobile, AL and the Gulf Coast have some well connected true music fans who search out the area for quality music. A listening room enviroment is often sought out by such fans. 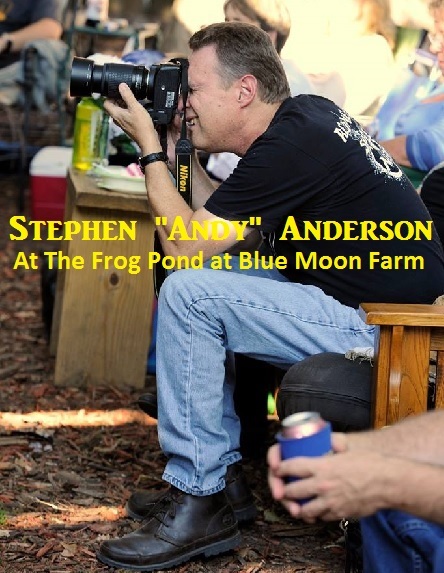 Local venues such as The Frog Pond at Blue Moon Farm, Callaghan’s and its American Songwriter Nights and Satori Coffee House have done much to influence an appreciation for “listening”. Pennington found a location in downtown Mobile but tucked away to itself two blocks to the west of Water Street on St. Francis Street. He quickly tells patrons he wants The Listening Room to be a “non-bar” while keeping things simple, affordable and accessible. The 60 seat room with tables provides ticketed shows featuring both regional and touring musicians from a variety of genres. Since its opening, it has done just that. Though a non-bar or eatery, the Listening Room does have a simple drink menu (a variety of beers, sodas and wines) and has several nearby restaurants. 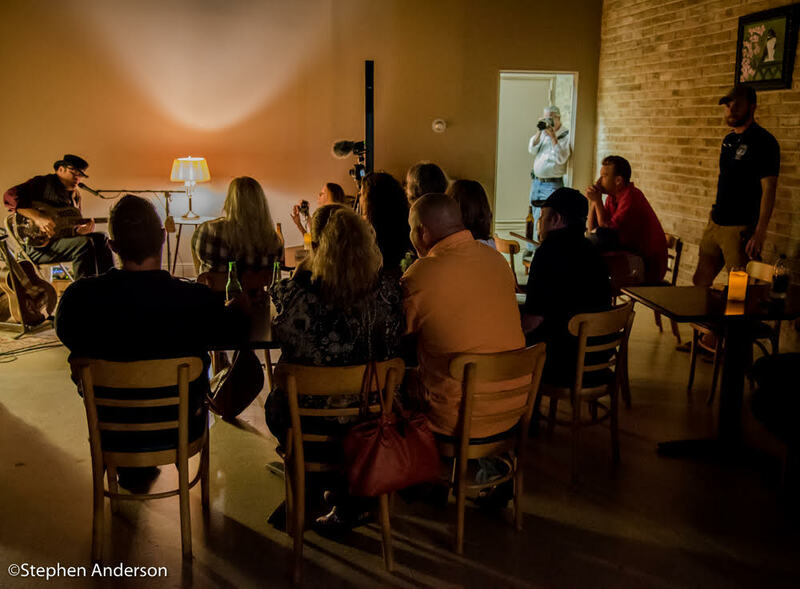 Fans enjoying a Wes Lee show at The Listening Room in Mobile, AL. 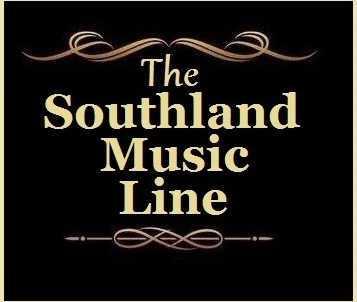 The Southland Music Line immediately became interested in The Listening Room and attended our first show in June 2015 when bluesman Wes Lee performed. This show was featured in our article “Wes Lee: A True Disciple of the Blues – A Homecoming to a Listening Crowd”. 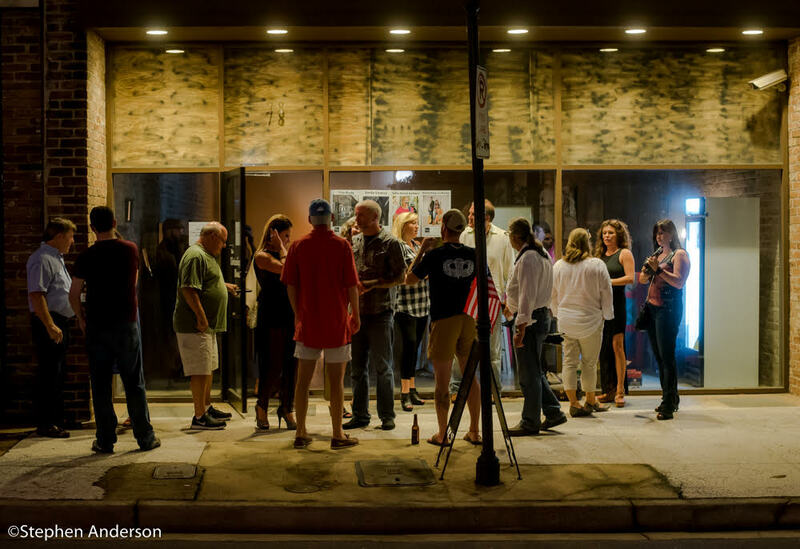 Since then, The Line has frequented The Listening Room regularly to attend shows including ones by Renshaw Davies, Cory Rezner, Lauren Kay, Della Memoria, Oh Jeremiah, Southern Rock greatness “Cowboy’s Scott Boyer and Tommy Talton with N.C. Thurman”, Malcolm Holcombe, Pheasants, Toonces, Nikki Talley and Jason Sharp, and several others. 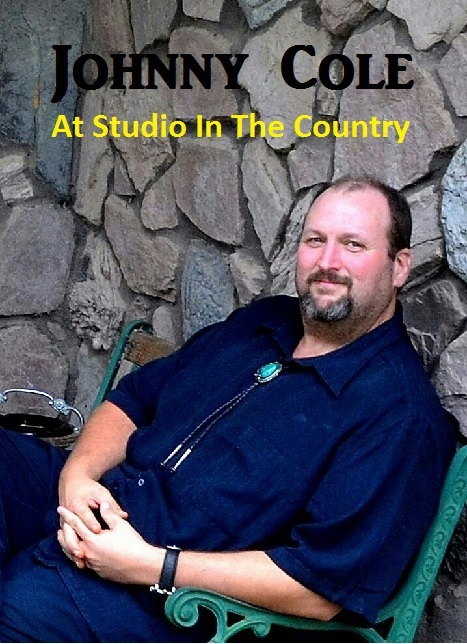 Robby Amonett, a co-founder of The Southland Music Line and a successful artist, has also painted several performances at The Listening Room including artists such as Lisa Mills, Kristin Diable, Jimbo Mathis, and the Louisiana Music Hall of Fame band Dash Rip Rock. 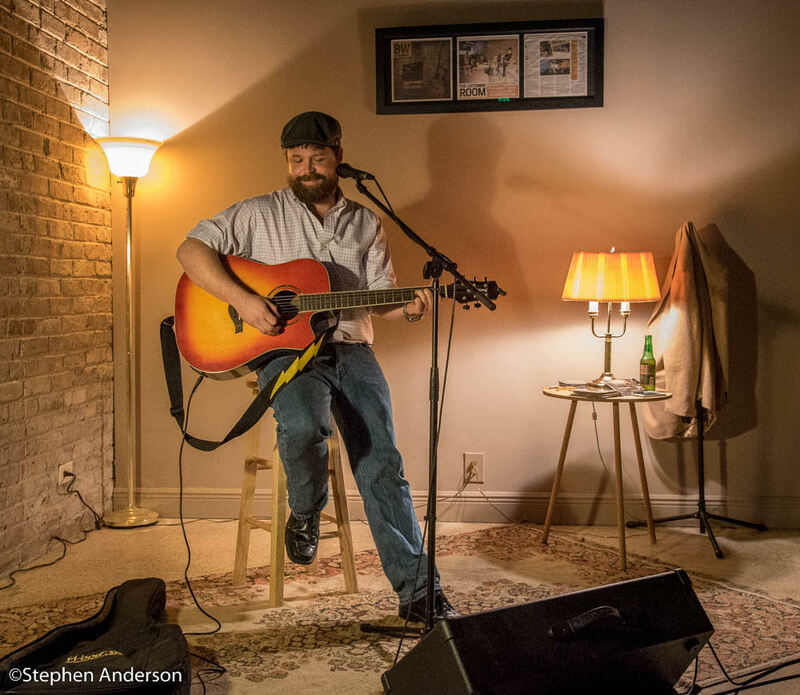 Jim Pennington’s loyal support of regional musicians has help build a following for some highly popular performers. 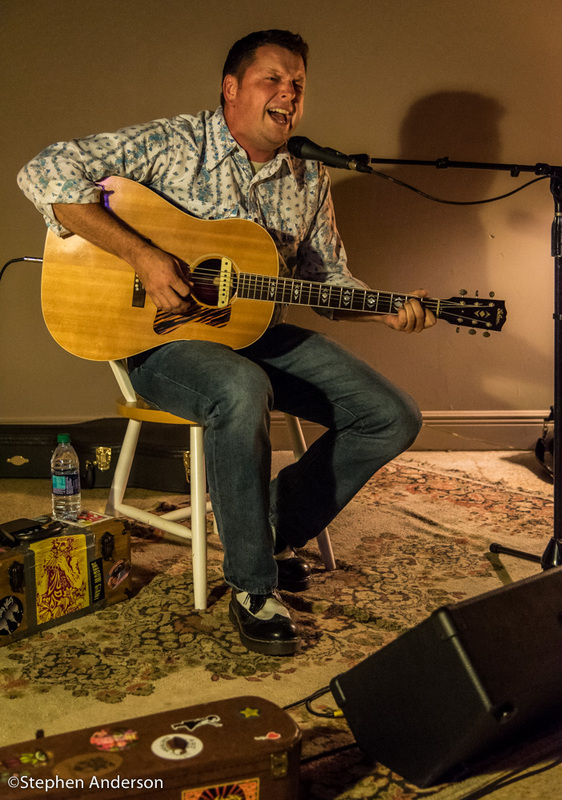 One such musician, Abe Partridge (solo musician and frontman for Abe Partridge and The Psychedelic Peacocks) has received a great amount of praise and recognition in recent months and gives considerable credit to Pennington’s support. 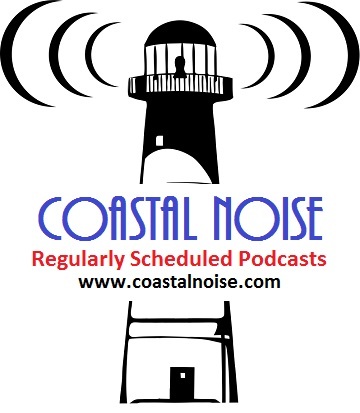 In addition to artists already mentioned, the room has attracted such bands/musicians as Honeyboy & Boots, Eric Erdman, Cary Hudson, Shawn Byrne, Harrison McInnis, Cary Laine, Hannah McFarland, Christina Christian, Melissa Joiner, Randy Branch, Emily Stickey, Ryan Balthrop, Paw Paw’s Medicine Cabinet, Anne E. DeChant, Frankie Boots and the County Line, Johnny Barbato, Dale Drinkard, Jr., Johnny & the LoveSeats, Lisa Zanghi, Amy McCarley, Rebecca Roubion, Russell Gulley, The Stereodogs,Taylor Craven, Gypsy Elise, Laurie Anne Armour, Debbie Bond, Laney Jones & the Spirits, Hotel Oscar, Lara Ruggles, Alan Rhody, Little Delta, Dry and Dusty, Sarah Burton, Fat Man Squeeze, Shawna P., Laci Wright, Honey Dewdrops, Marlowe Shepherd, Brian Ritchey, Phil & Foster, The Strangled Darlings, Julie Ann Sellers, Ross Newell, Rochelle Harper, Grace Pettis, Molly Thomas, Billy McLaughlin, Roman Street, Leland Clay, Robert Lee, Sean Gasaway, Ruby and the Rogues, Rising Sons, Burke Ingraffia, Les Kerr, Neil.Dover, Tyler Champion, The Leavin Brothers, Spencer Bohren, Lauren Murphy with Luther Wamble, Melody Duncan and more! 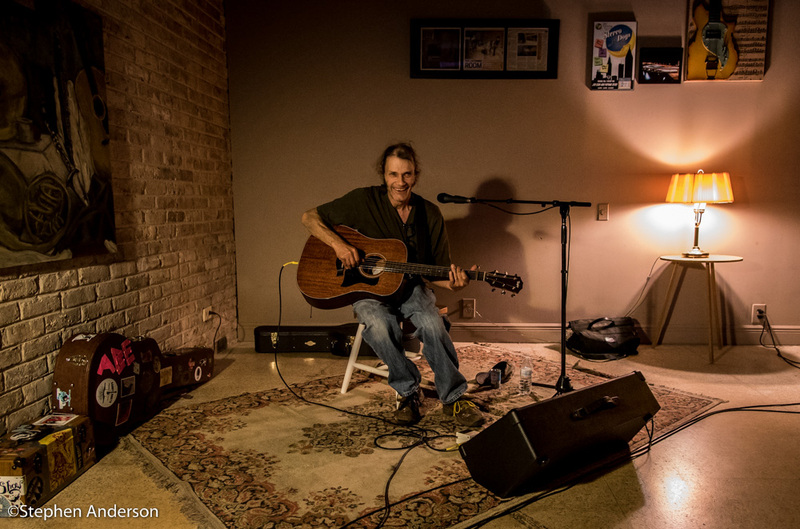 Corey Rezner at The Listening Room in Mobile, AL. The size of the audience for each show varies, but is steadily growing as fans become more aware of the venue. Much of what Jim Pennington is doing is a true labor of love and continues to be a work in progress. The room has also developed a loyal devoted fanbase that understands the importance of supporting Jim’s good efforts. Each show is opened by a enthusiastic introduction by Pennington, which is appreciated by the performers and audiences alike. The Listening Room proudly hosts the popular, regularly scheduled “Stories & Songs: A Songwriter’s Series from Nashville” and has additionally proven itself as more than just an outstanding showcase of singer-songwriters as anyone who was in attendance for the legendary Dash Rip Rock show can truly vouch for. This is a band that has toured the world and opened shows for such punk rock icons as The Ramones. They gave one of the room’s best and most lively shows. Yes, the room rocked! 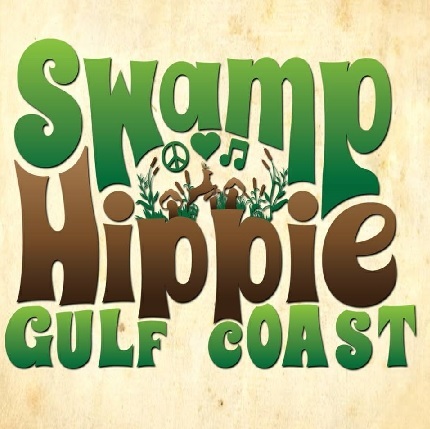 The local Gulf Coast music scene continues to prove itself with a variety of musicians, studios, music-themed media outlets, and top notch venues. 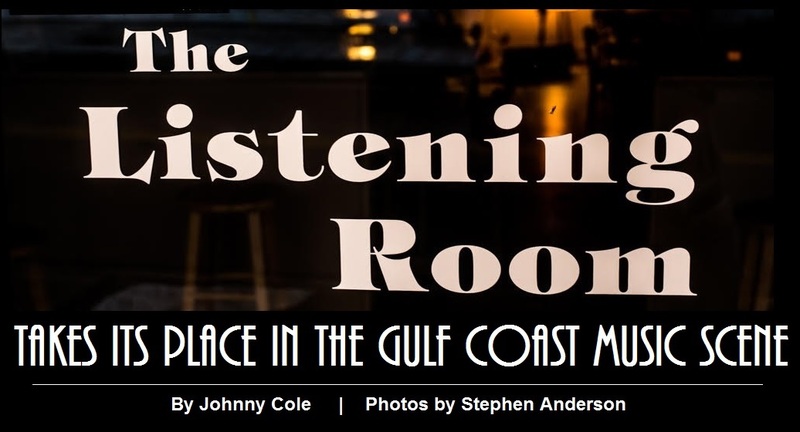 The Listening Room has began to find its niche into the growing music scene. The combined number of venues are pulling attention towards the area as more take notice. 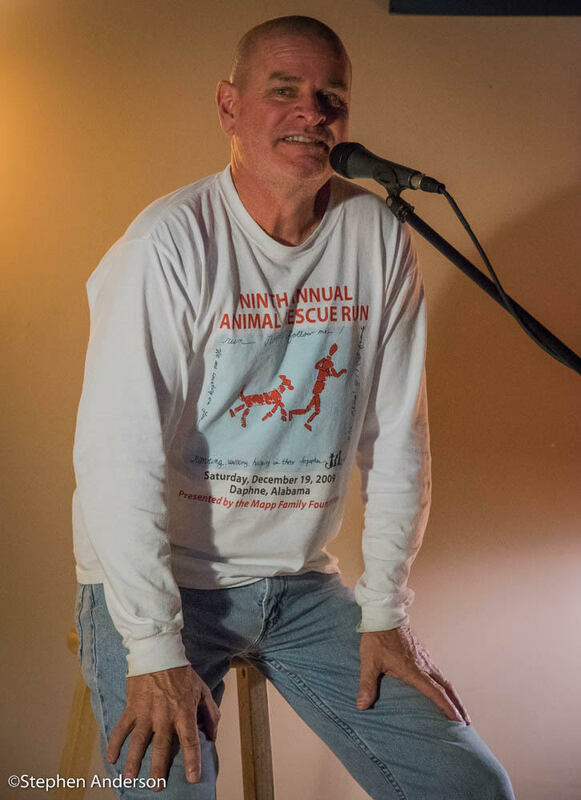 We enjoy the efforts of Jim Pennington and look forward to attending more great shows at The Listening Room in the very near future. Kristin Diable visiting with Jim Pennington before show at The Listening Room. The Listening Room’s Jim Pennington introducing the night’s entertainment. 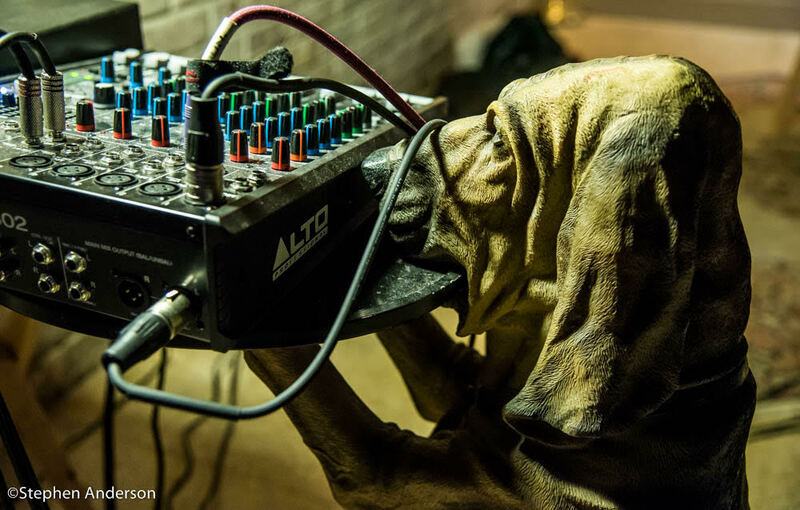 Click Here for The Listening Room’s Official website. Thank you so much for mentioning a couple of BCPR artists! We love The Listening Room!